Over the past twenty-five years, TAS DesignBuild has dedicated itself to the creation of architecturally astute spaces. Through creating free-standing residences and designing interiors for Toronto’s most luxurious condominiums, as well as retail, commercial and institutional projects, TAS DesignBuild has pushed the bounds of design and building quality through innovation. M5V is a vision from a team who continually strives to push the realms of design and innovation in every project it engages. Sensitive to environments, inspired by light, conscious of the sensual blend of the raw and natural, wholeheartedly dedicated to custom created detail. TAS DesignBuild has created a practice known throughout Toronto for bringing the essence of contemporary living home while reflecting the uniqueness of each homeowner. Skilled in architecture, interior design and construction, TAS DesignBuild’s approach unites the elements that contribute to our design signature. With an emphasis on design philosophy and adherence to its core principles, TAS DesignBuild has worked on projects ranging from the French Classical genre to experimental design – all exploring new forms and functions in buildings and interiors. In response to the needs of its clients, TAS DesignBuild offers a full range of design services including: full building design, interiors and furniture. TAS made its name creating homes in Toronto’s most prestigious neighbourhoods. 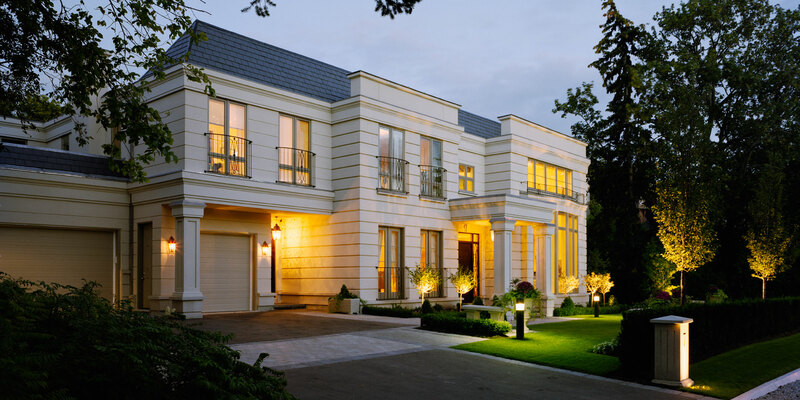 Our work graces the Bridle Path, Forest Hill and Rosedale. Sought after, and with a reputation fed by word of mouth, TAS responds to each project with innovation and custom design savvy. TAS’ success as the leading custom home builder is based on its ability to create a unique response based on client needs. Our strength is based on an ability to create exceptionally functional spaces that reflect the aesthetic yearnings of our clients, be it traditional, modern or a unique eclectic mix that speaks to the style of each homeowner. TAS DesignBuild’s reputation has made it sought after internationally. Led by its commitment to innovation and informed by a keen sensitivity towards social and cultural nuances, TAS DesignBuild projects are a reflection of the people and places where its projects take shape. TAS DesignBuild’s commitment to the environment is not limited to just the natural, but extends to address the urban and social character that make neighbourhoods unique and nurtures the communities that thrive within them.